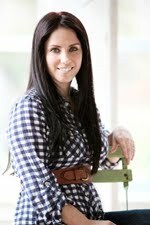 Today I would like to introduce you to one of those bloggers, Lara Sheleheda, of the blog, Air Kiss. 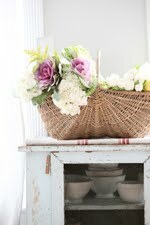 I love Lara's photography and food styling, and I know you will too. I hope you get a chance to visit Lara's Blog. Hi everyone! I'm Lara from Air Kiss and Maria invited me to guest post at her gorgeous blog. 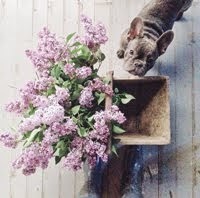 First of all, let me say it is such an honor to be here at one of my very favorite go to blogs for stunning photography. You are truly gifted in that art Maria! Maria has never ceased continually amazing me with her beautiful and unique style from day one. I am completely addicted to cooking and baking food, styling it, and photographing it. You can see more of my photos over at my blog, Air Kiss. 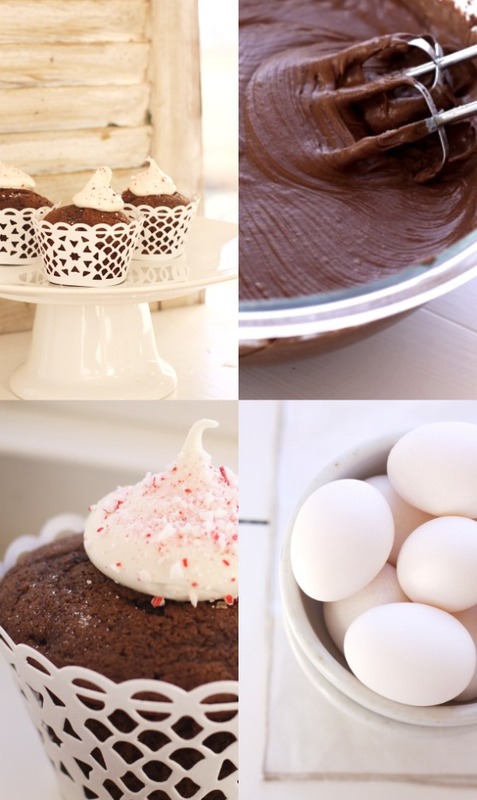 Right now it has been all about the making and; baking of holiday sweets. I am making my first pâte de fruit tomorrow - the last sweet on my agenda. But, I can't wait to dive into some healthy winter vegetable salads which I'll be sharing soon. In the meantime, my kitchen has been filled with the smells of chocolate and cool peppermint lately. 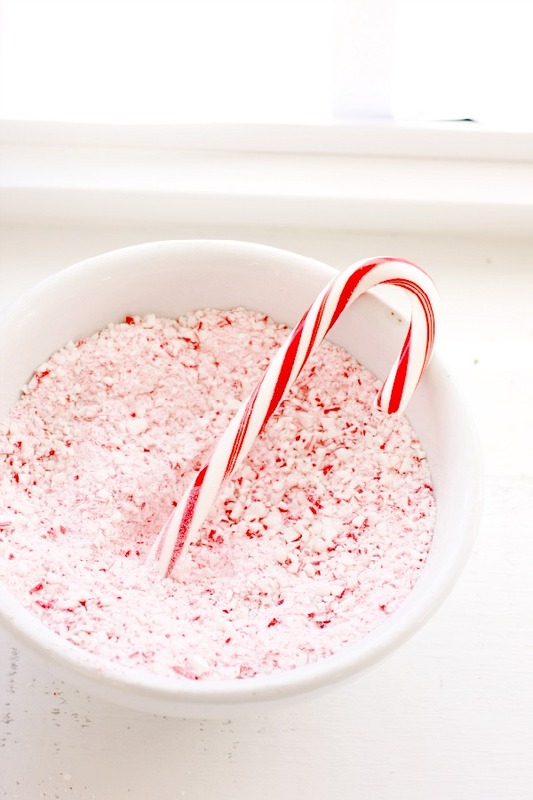 Who doesn't love peppermint in December? Even better when it is with some chocolate! 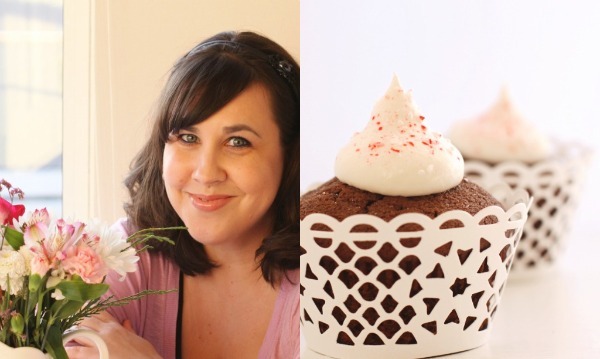 These cupcakes are adapted from Martha Stewart's Cupcakes book. Such a great book to have if you love baking up really great cupcakes. 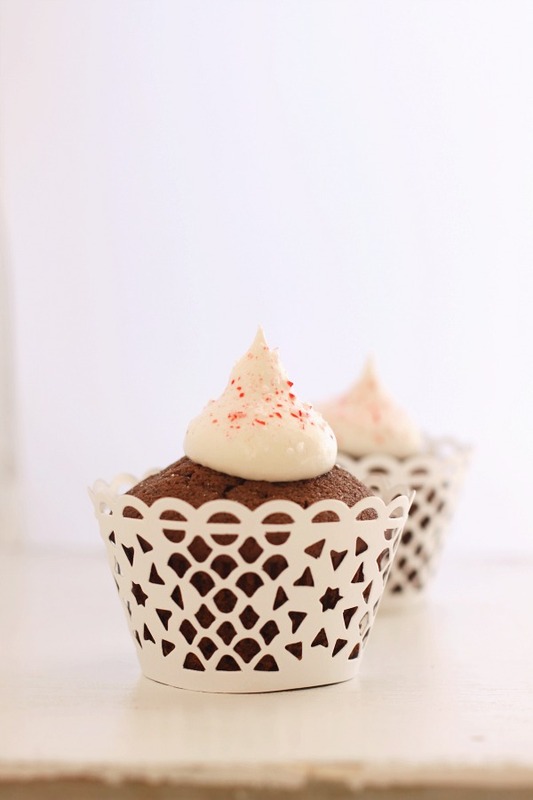 These are the Devil's Food Chocolate cupcakes paired with her 7-minute meringue frosting. I didn't have Dutch-process cocoa powder, so I used Ghirardelli unsweetened cocoa powder. I put some candy canes in a Ziplock bag and bashed them up with a the back of a wooden spoon. Then I rolled over the crushed pieces with a rolling pin to get them finely crushed. 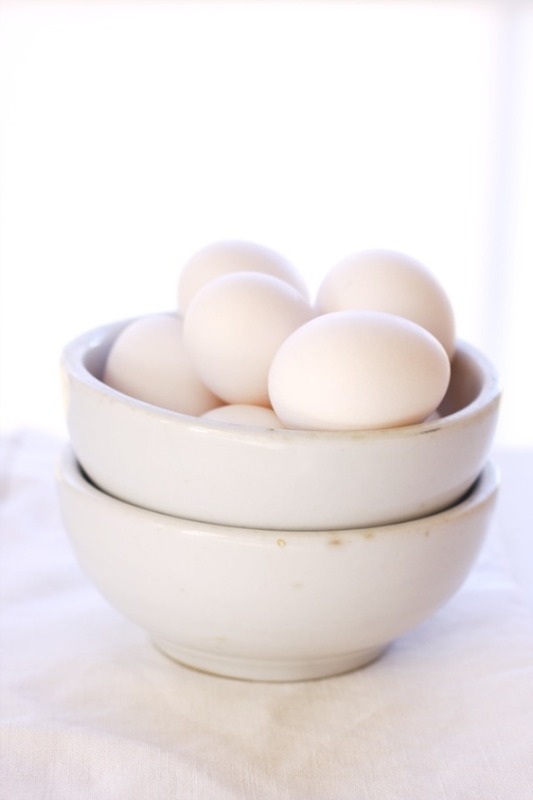 Between the batter and the meringue, there are ten eggs used in this recipe. Good practice for separating egg whites! I love using Ateco pastry piping tips. I used the Ateco #809 for the chocolate chip shape piping. You pipe straight down and then pull the piping bag right up to make the little peak. A Wilton #1A will also work for this. I hope everyone has a holiday full of peace and cheer! I will be back with my second surprise guest tomorrow evening. oh those look so yummmmmmmyyyyyyy!!!!!! What a wonderful post! I'm heading straight over to visit her :) Wishing you a beautiful Christmas week! the food and these photos look amazing!! These look amazing - so pretty too in those lovely cupcake cases! Just beautiful. The pretty cupcake holders take the, err . . . cake. Adore it. These sound delicious! 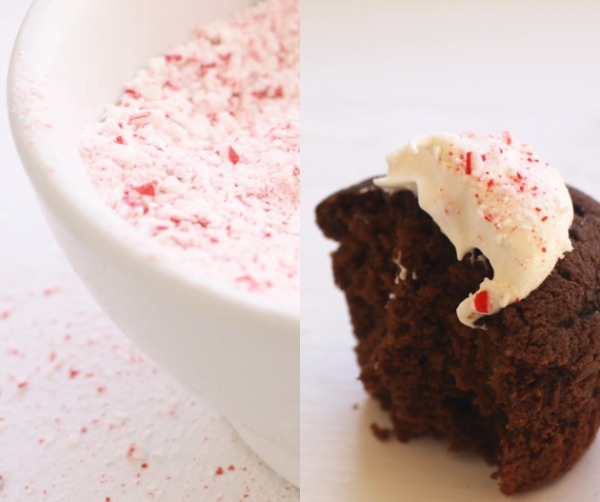 Chocolate and peppermint is such a yummy combination. The photos are gorgeous! De belles photos alléchantes pour nous faire tourner la tête!!! Comment résister après ça!!! Gros bisous à vous et joyeuses fêtes. You ladies are amazing! I'd like to reach through the screen and taste! Have a blessed Merry Christmas! It was so nice logging on this morning & finding this, Maria! Thank you so much for inviting me to contribute. I can't wait to see who the next surprise guest poster will be! I hope you have a wonderful, safe, and joyful Christmas. I reading this article just now,they are very knowledge and usefull for us.I think this is a very good article,I will continue to read your article in future. Anyway,thank you very much!